Work on hand-eye coordination while having fun with the Champion Sports Scoop Ball Set! 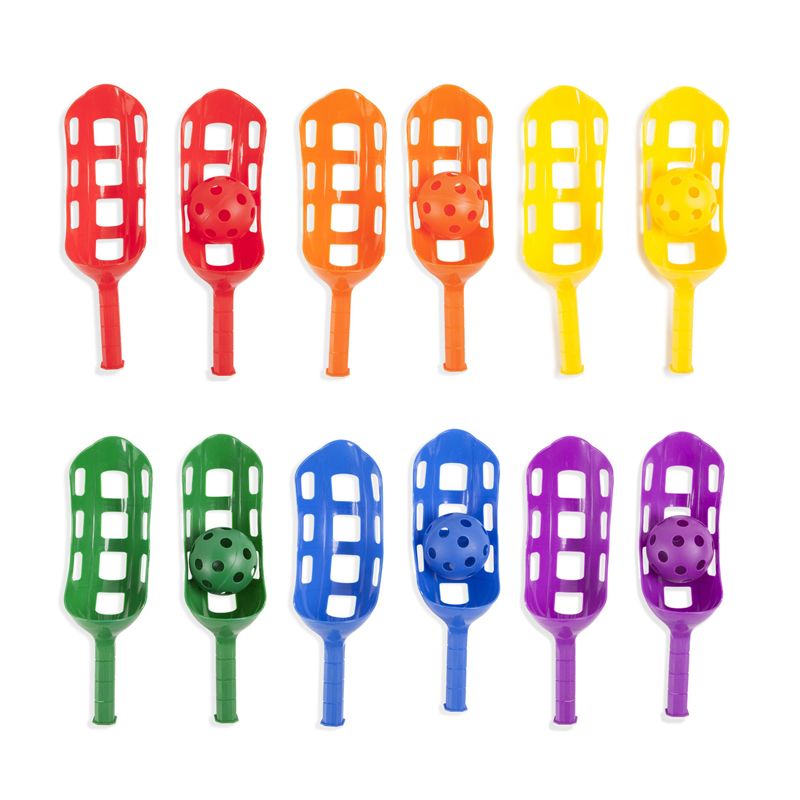 Budding athletes can pass the ball back and forth in this brightly colored scoop, which is a great intro to the game of lacrosse. This set includes six pairs of scoops with color coordinating plastic softballs.